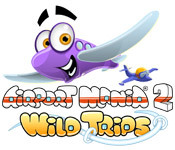 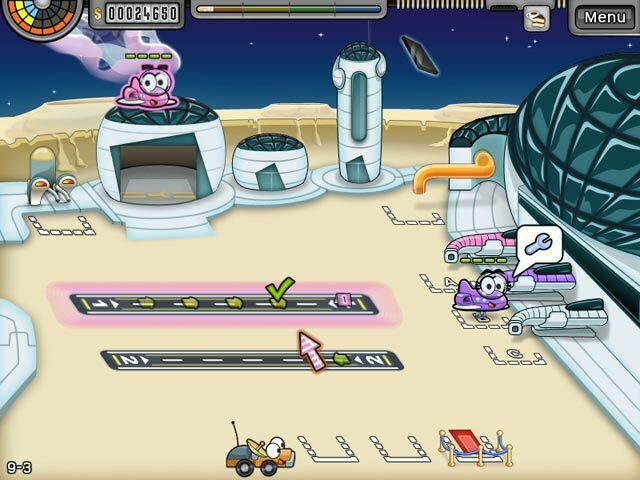 Return to the skies and visit incredible destinations in Airport Mania 2 – Wild Trips, a fun time management game!Your travel destination for fun!Return to the skies and visit incredible destinations in Airport Mania 2 – Wild Trips, a fun time management game! 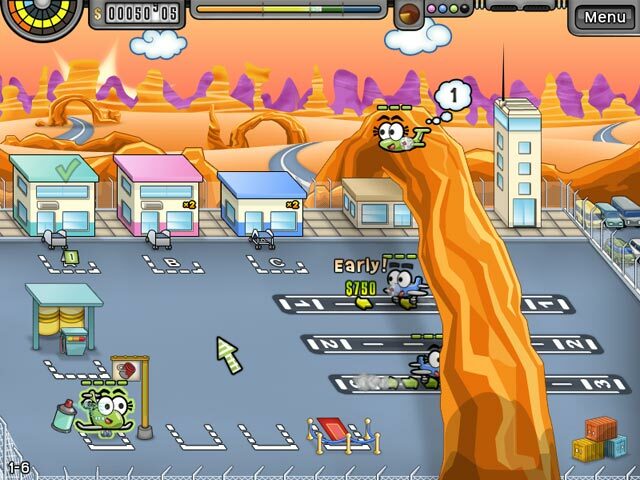 With whimsical music and visuals made to make you smile you're sure to enjoy the unique locations around the globe. 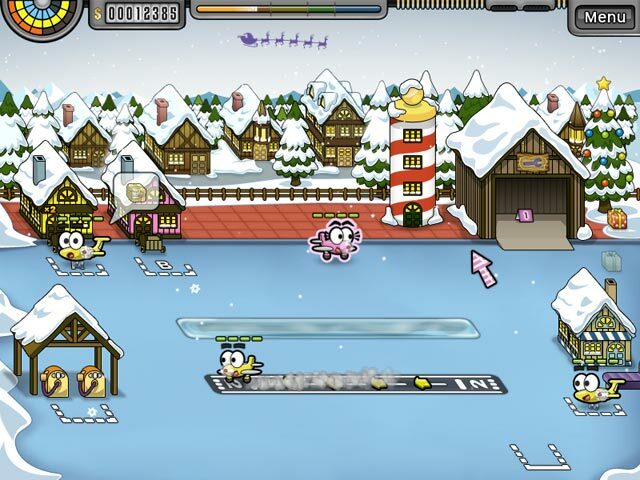 Travel to the North Pole where you'll help Santa deliver presents, Monsterville where every day is Halloween, Tiki Taka Island where the runways are right on the water, and even the Moon!